Bayswater is situated within the Royal Borough of Kensington and Chelsea, a short distance to the northwest of central London. A metropolitan and diverse area, Bayswater has some of the most fascinating examples of architecture in the city including the Grade II listed, The Mitre and the Greek Orthodox Saint Sophia Cathedral. Public transport is convenient with an Underground station in Zone 1 while road access is possible via the A402. It's a bit of a no-brainer, but what do you prefer to feel under your feet? The icy touch of a bare floor, or the warming caresses of a luxurious carpet? If you're looking for Bayswater Carpets, then Cherry Carpets is the company for you. 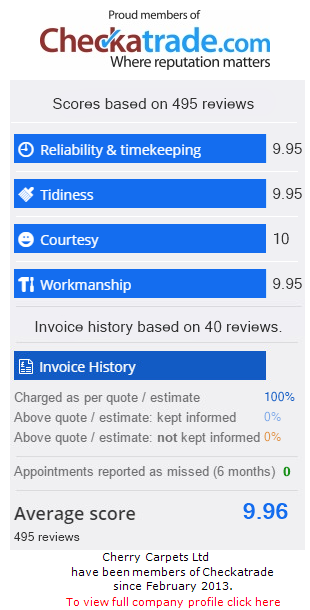 We are extremely competitive when it comes to pricing as we don't run a showroom, which means we save vastly on overheads, and we pass those savings onto you. Colour, style, material … the choice is yours! No matter how your home is decorated, we have the solution for you. At Cherry Carpets our stockroom is literally bursting at the seams with all kinds of carpets in all kinds of colours, designs and materials. Looking to add a little flooring pzazz to your lounge? Want to lay it on thick in your master bedroom? 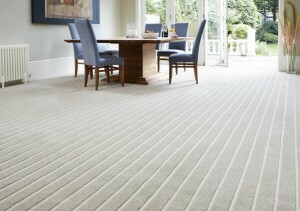 Contact Cherry Carpets and you'll soon be luxuriating in the carpet of your dreams. 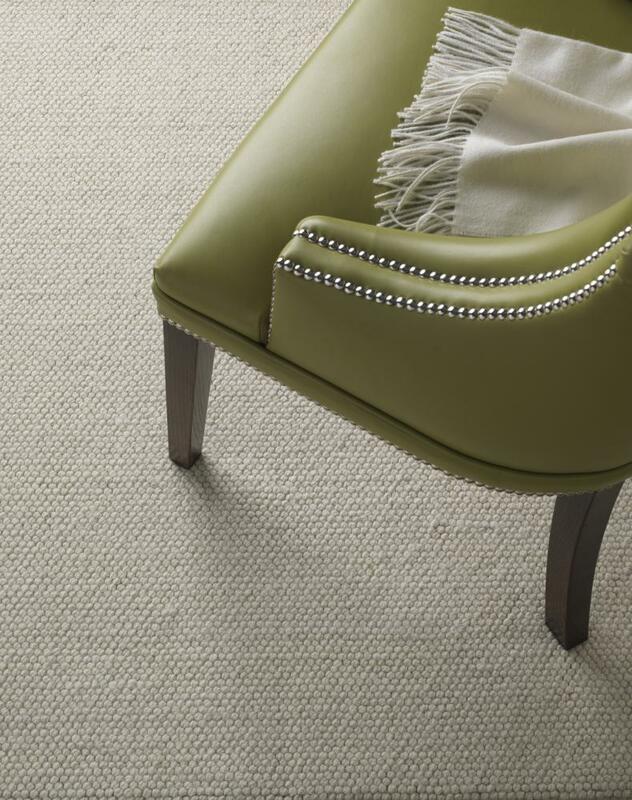 Not everyone is a carpeting expert, of course, so you may be a little stuck for ideas. If this is the case, then don't worry as at Cherry Carpets we are not just carpet suppliers and fitters, we are carpeting experts as well! All the experience we have amassed since we came into being is instantly at your disposal, if you choose to engage our services. Thickness seems to rule when it comes to people's preferences, and while it's true there's nothing like the feel of a thick carpet beneath your feet, such carpets are not suitable for every room in your home. While a thick carpet is undeniably the top choice for bedrooms and some living rooms, children's bedrooms, bathrooms, hallways, landings and kitchens benefit more from the installation of a different kind of carpeting altogether. Berber carpets are brilliant in areas of your home that are prone to a lot of traffic. They are tough, hard-wearing, hard-working, and very easy to keep clean. All they need is a vacuuming on a weekly basis, and they will remain in tip-top condition for years! Think a new carpet will leave you out of pocket? Think again! 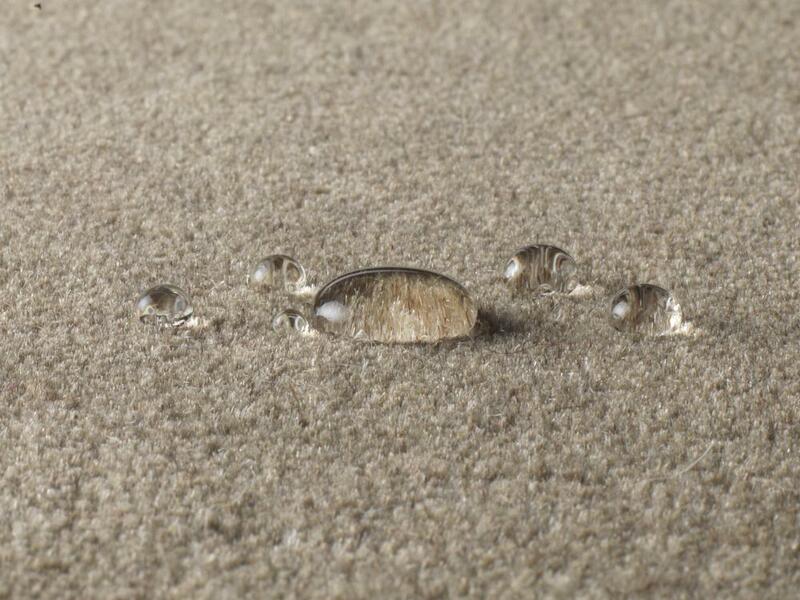 We all know that good quality carpets are not inexpensive. 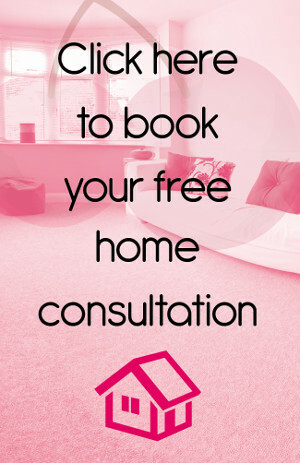 If you have a large area that needs re-carpeting and you're tempted to skimp in order to save money, then don't! 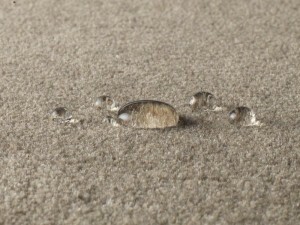 At Cherry Carpets we guarantee you will be pleasantly surprised by the prices that we can offer you. If you're looking for a catch, there isn't one! It's simply the case that as we do not maintain a showroom, we can make savings that other carpet companies in Bayswater cannot. The beneficiaries of these savings are ourselves, and of course you, our customers. We keep a huge range of carpets at our warehouse – and some very famous names including Axminster, Westex, Max Heuga, Ulster Carpets and Burmatex. Of course no carpet is complete without underlay, and we can supply the very same from top underlay manufacturers such as Ball and Young, Ezifloor, Cosi and Soft Step. 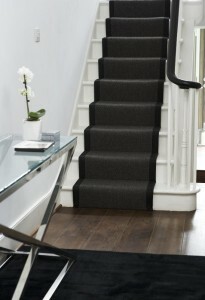 If you are on the search for Bayswater carpets, whether to install brand new carpeting or replace existing flooring, then we at Cherry Carpets are the guys to contact. 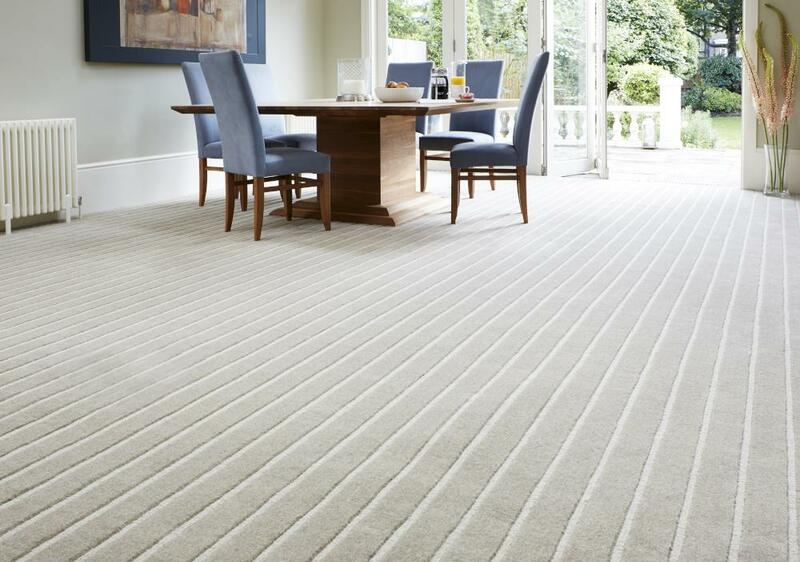 Call us now on 020 8249 9726, or contact us at info@cherrycarpets.co.uk.